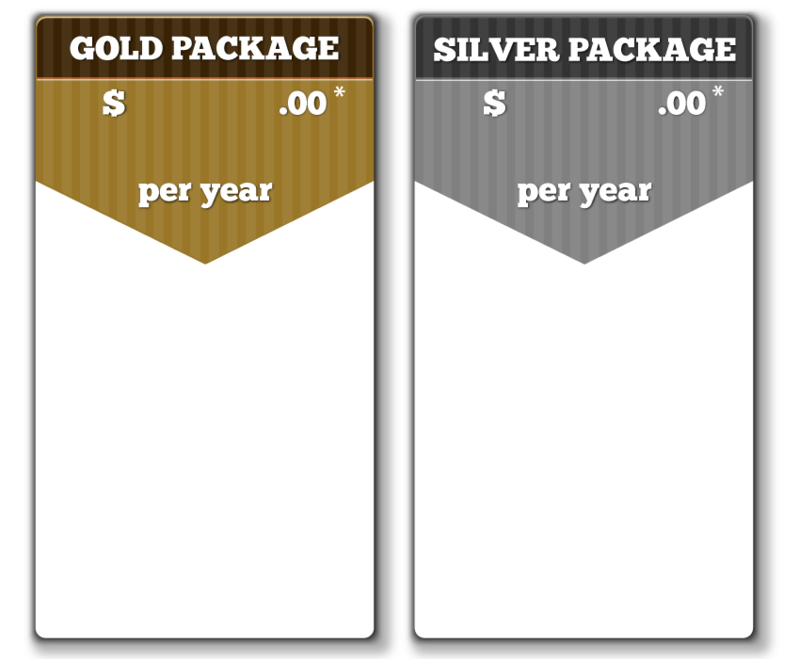 Limited Space Available. Call Us Today! Scan-able link that connects the viewer to your website right from their smartphone. Scan-able link that connects the viewer to your website right from their smart phone. 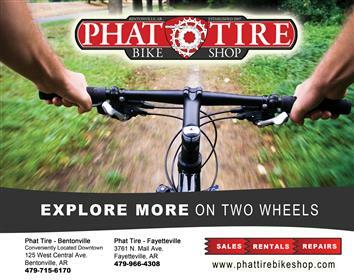 Receive a 5% Discount When You Order Online Today! 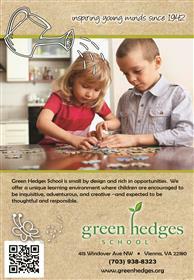 View a gallery of ads we have designed for other customers in each of the 2 ad sizes. We look forward to working with you on yours as well! 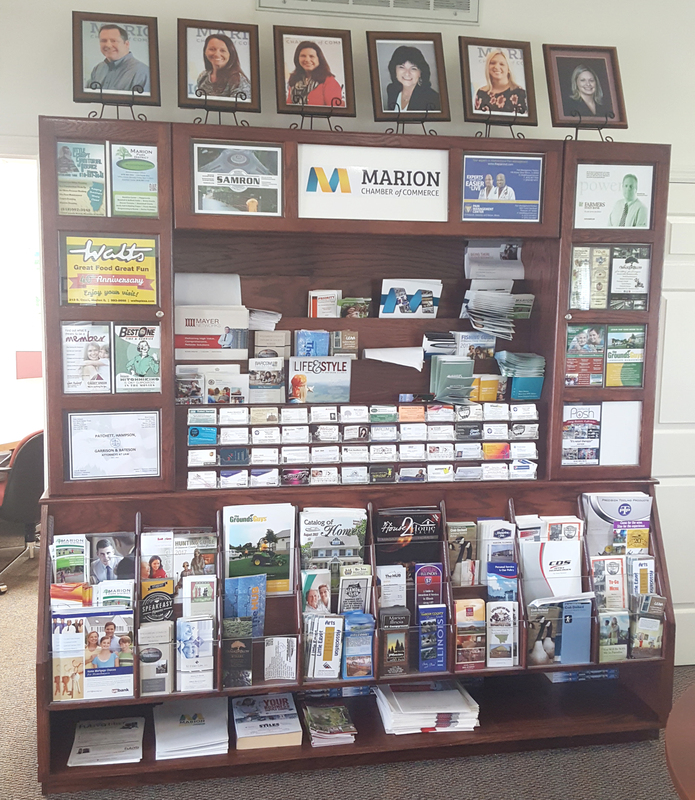 The information and resource display located in the lobby of the Marion Chamber of Commerce was created specifically to help it's members get their message out affordably while supporting their local chamber of commerce at the same time.